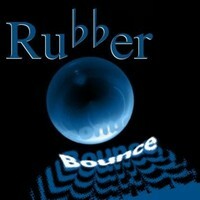 Here's another tune from the Wild and Wacky world of Rubber. Special thanks to Erin - The Panes for lending us her magnificent voice. As usual, we tore it up and turned it up side down. Thanks again Erin. http://alonetone.com/thepanes Enjoy! Rubber is an internet collaboration project spawned by Paul Lennon and JR Reyes.